I began Smithy Productions years ago as a pseudonym under which I worked on home movies. Now 5 years, 6 hackathons and countless projects later it's grown and represents all the work that I, Rory Smith, have done. I imagine. I design. I code. My creative process begins with tea. Lots of tea. I come up with ideas, and write them all down. Every last one of them. Using Sketch is awesome. It's slick, fast and so easy to make good looking designs. It was just a shame that you could preview designs on your iOS device, but not Android. 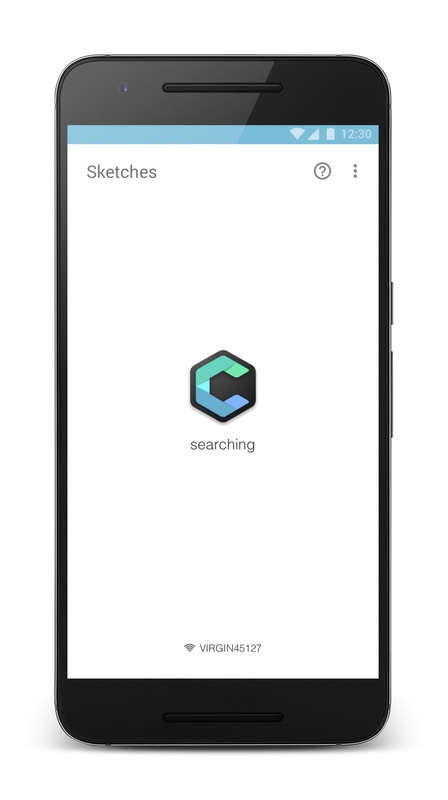 So I made Crystal, which hooks into Sketch's existing mirror API to give you a realtime previewing app that works flawlessly. It doesn't even need a companion Mac app like a few others out there. My headline app, this is the one that will make me millions... Ok, not millions, but it has done well, accumalating over 80,000 downloads and 20,000 active users. 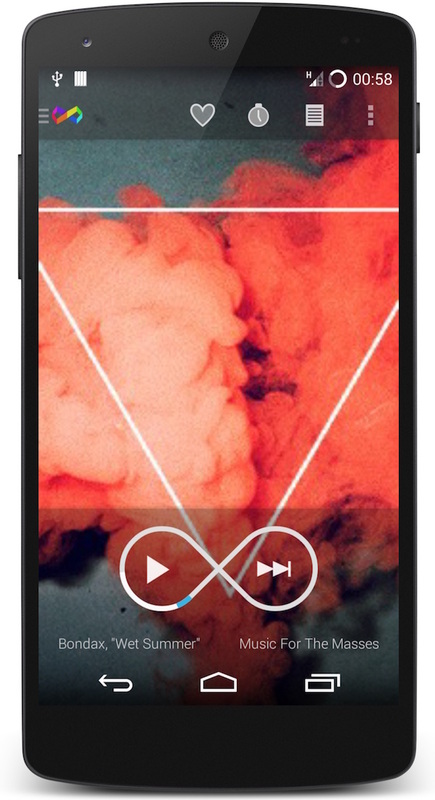 It accesses 8tracks' vast catalogue of user curated music playlists displaying them beautifully alongside extra features like Chromecast and playlist editing. Of course, it lets you play the music too! 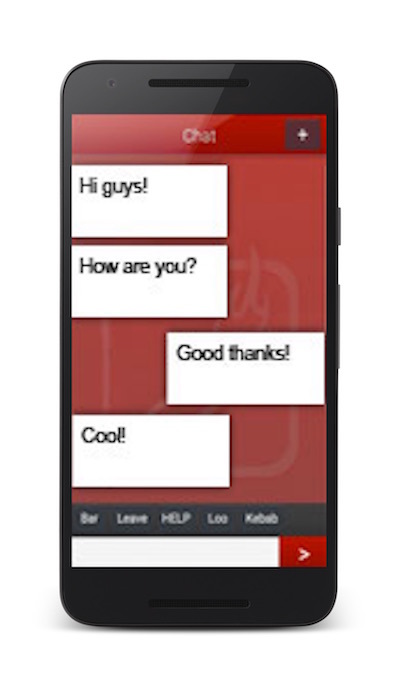 Swiss Army Carrot was the first Android app I ever made. 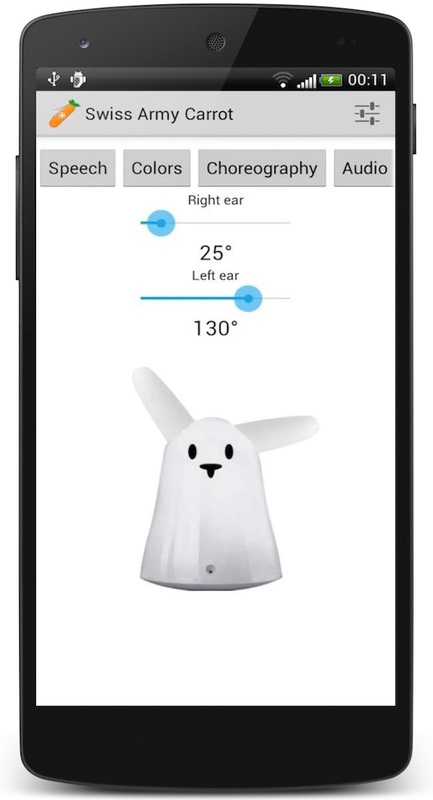 It connected to the real life robotic bunny rabbit, Nabaztag, and let you control it through the app. On top of regular controls for the Nabaztag, Swiss Army Carrot also featured a dance choreography system that let you pre-program light and ear movements. I play around with tech all the time. Here are some of my projects. I wrote a 3D and image processing pipeline and integrated an augmented reality framework to help produce the AR game Reality Bomb. As part of UoB's Cloud Computing module, I created CloudCats - a completely scalable platform for playing 'catified' YouTube videos in near-realtime. The architecture is detailed in my paper, deployed on Oracle's Cloud Infrastructure and orchestrated using Kubernetes. This was the product of a 2 hour hackathon with a friend of mine, Ben. 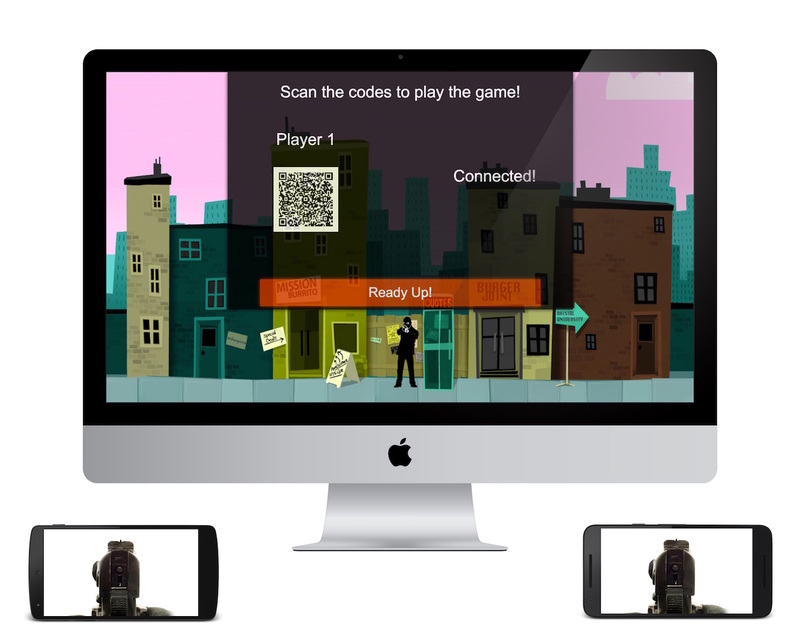 We had to incorporate Pusher into our app so we made a game controlled by the gyroscopes on two phones, that link up by scanning QR codes. I made this while at school for a physics project. 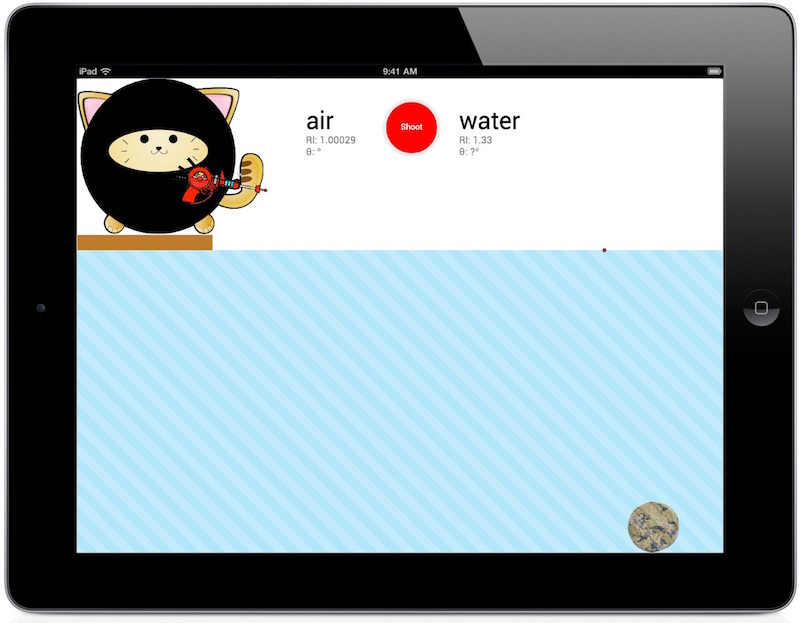 It demonstrates the physics of refraction through a game with a leaderboard system. 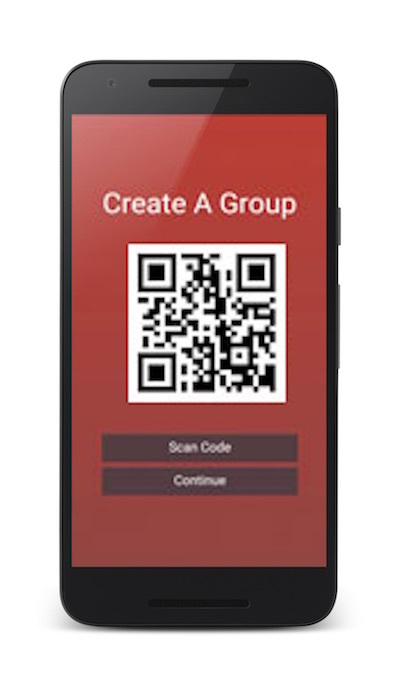 Another hackathon with Ben resulted in Flare, a mesh networking messaging app that can communicate over bluetooth and data connections to reach recipients.